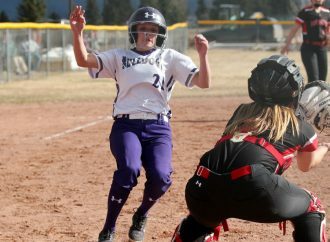 Butte High and Butte Central will hold their intra-squad scrimmages for Friday and Saturday. 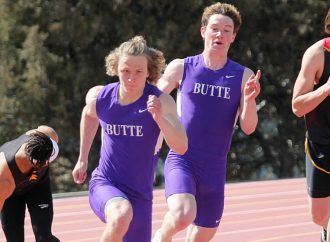 Butte High will hold its Purple and White scrimmages Friday night as part of the Butte Athletic Council’s annual barbecue. 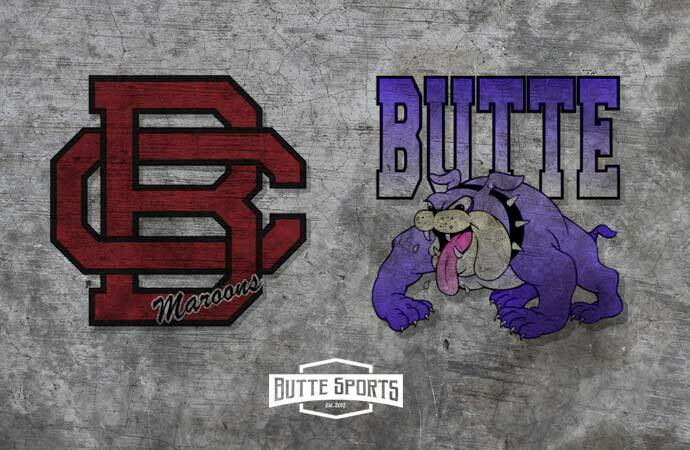 Butte Central’s Maroon and White scrimmages will take place Saturday at Montana Tech. A barbecue will follow. The Bulldogs will begin with their cross country run, which finishes at Naranche Stadium. That race starts at 3 p.m.
Volleyball begins at 3:30 with freshman matches at the Richardson Gym. The sophomores vs. junior varsity begins at 3:15, while the varsity vs varsity/JV mix is set to go at 5. The boys’ and girls’ soccer matches will be played at Naranche. The girls start at 4:30, and the boys play at 6. 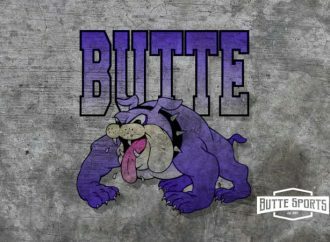 The finale is the Butte High Purple and White football game, which begins at 7 p.m. at Naranche. BAC memberships will be available for purchase. Cost is $125, and that includes two passes to all regular-season Bulldog sporting events. 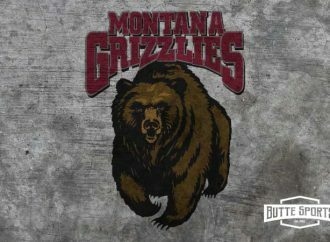 Central’s volleyball team will scrimmage beginning at 9:30 a.m. Saturday at the Montana Tech HPER Complex. The football game begins at 10:30 a.m. on Tech’s Bob Green Field. A barbecue for all athletes, families and fans will be held in the gazebo by the north end zone at about 11:30.